Every business strives to be the best in the marketplace. And in order to be the best, businesses should have the technology that helps them to be in the front. CallCenterHosting (CCH) understands the needs of every small and big business and offers business solutions that help firms to lead the market. 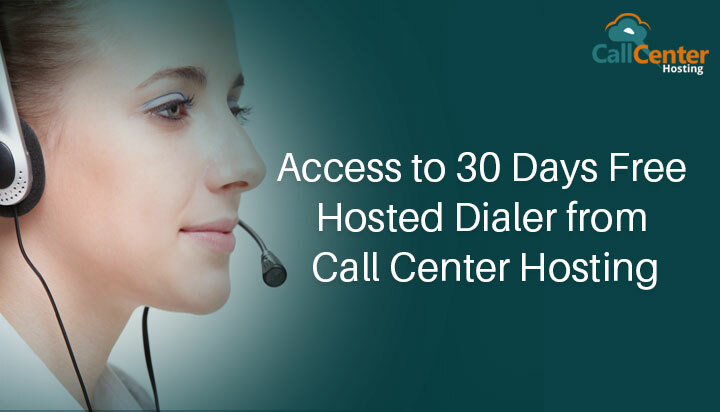 One such technology is Hosted Dialer, which helps businesses to connect with every potential customer. 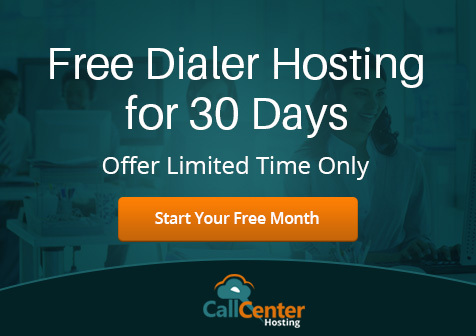 If you are considering adopting hosted dialer, you will get substantial benefits to your call center business. CallCenterHosting (CCH) is recognized globally as one of the best cloud call center solution providers. We offer a complete cloud-based call center setup solution for the businesses, our expertise in cloud solutions include Virtual Call Centres, Hosted Predictive Dialer, Voice Broadcasting, Toll-Free Numbers and Cloud PBX. Jincy Joy is an SEO enthusiast and working in the Digital Marketing profile at CallCenterHosting. She is in love with her guitar and always plugged into unplugged records. At times, she likes to scribble about general topics as well. I have been your customer for the past 5-6 months. And bringing out such an affordable offer is quite helpful. Thank you for choosing our services. We hope to come up with such offers in future too and be helpful to your business in any way we can.